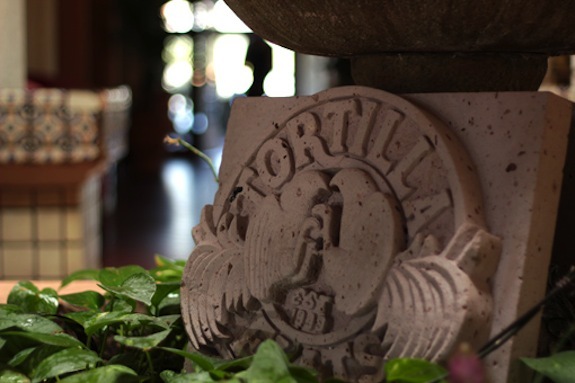 Tortilla Flats is a fine dining Mexican restaurant located on Lake Mission Viejo, in Mission Viejo, California. 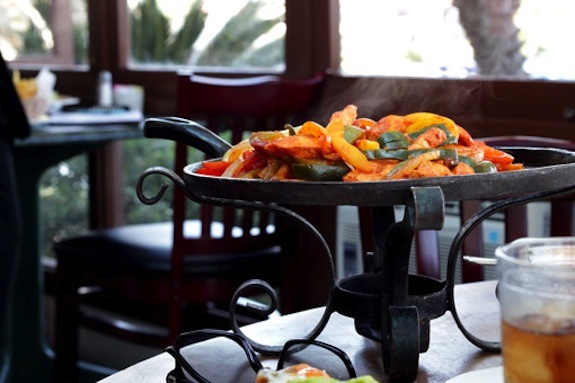 Known for their long-standing heritage and beautiful lakeside dining, Tortilla Flats has been a favorite destination in Orange County for diners who appreciate fine Mexican food. 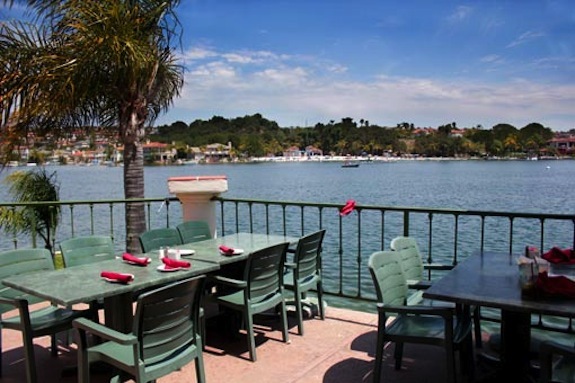 The tables on the multi-level patio overlooks Lake Mission Viejo and offers dreamy views of the multimillion-dollar homes across the water. 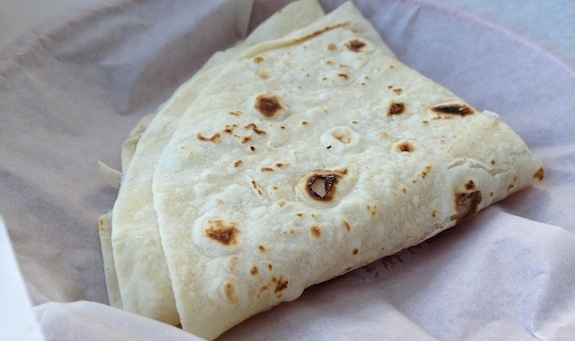 On Tuesdays, chicken and carne asada crispy shelled tacos are sold for only $1. A DJ spins ’70s music and newer hits after 7pm. Unfortunately, we didn’t get to experience the DJ or $1 taco since it was Monday noon. 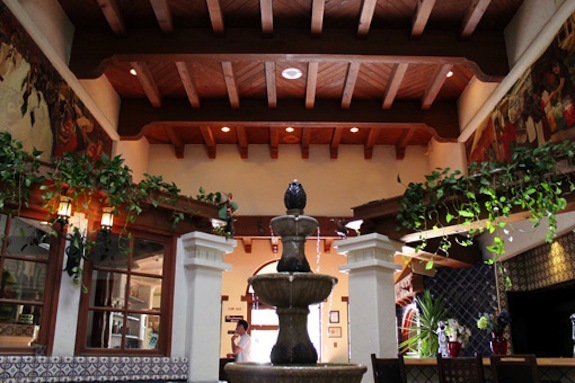 What we did experience was authentic Mexican food surrounded by murals depicting different landscapes in Mexico. And there was that awesome view. We dined at the patio in near perfect conditions. The sun was out and the complimentary tortilla chips were awesome with the house salsa that offered just the right amount of kick. We ordered shrimp fajitas and soft-shell fish tacos. 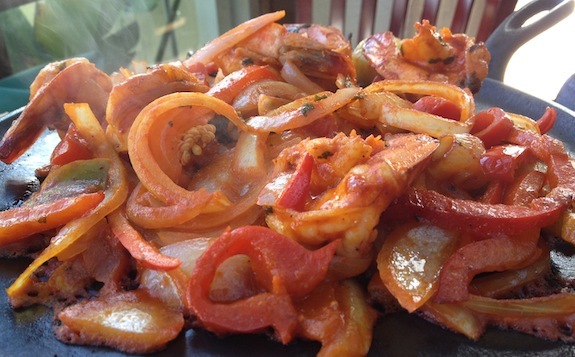 The fajitas came on a sizzling hot plate and your choice of corn or flour tortillas. 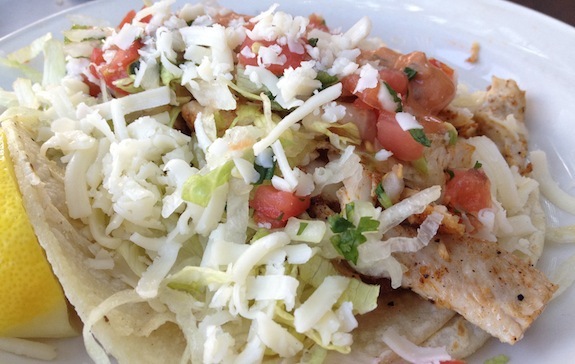 The fish taco was very good but didn’t match the fish taco I had at the South Shore Grill in Hawaii. The lunch bill came to only $30, including tax and tip. 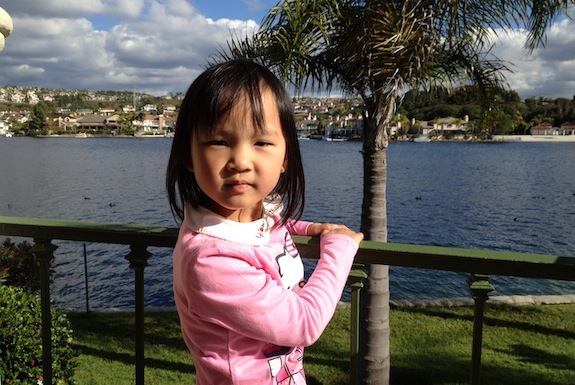 A very reasonable price since I’m sure the rent is not cheap at this place.